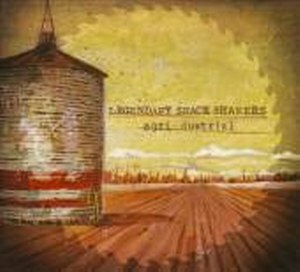 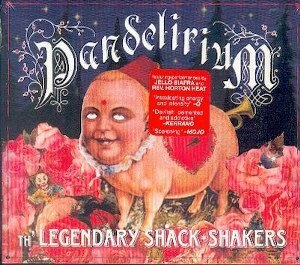 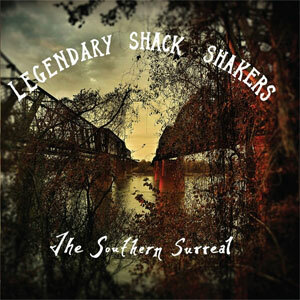 The Legendary Shack Shakers have long been known for their knack for grinding up the most unstable aspects of American roots music forms, including redneck country, punk, honky tonk, swamp blues, garage rock, and primal rockabilly and serving them up in a dark, steaming, 200-proof cocktail of chaos. 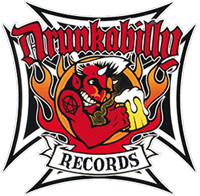 There have been a few recent personnel changes, but new guitarist Duane Denison (Hank III, Jesus Lizard) plays with the enthusiastic power of his predecessors, while new drummer Brett Whitacre drives his kit like it's a semi full of dynamite rolling down a steep hill with no brakes. 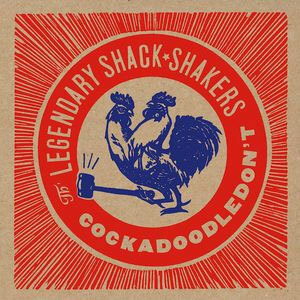 In an era when most bands plod along with albums full of midtempo snoozers, the Shack Shakers still play like their lives depend on wringing the maximum force out of every note.